Takagi was born in Aomori City in Aomori Prefecture in northern Japan. He graduated from the Daiichi High School (which was often abbreviated to Ichi-ko) and Kyoto Imperial University, where he studied metallurgy. He was employed by the Nakajima Aircraft Company, but lost his job with the prohibition on military industries in Japan after World War II. On the recommendation of a fortune-teller, he decided to become a writer. 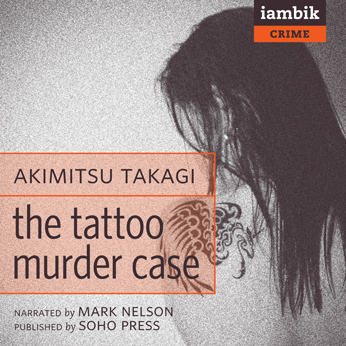 He sent the second draft of his first detective story, The Tattoo Murder Case, to the great mystery writer Edogawa Ranpo, who recognized his skill and who recommended it to a publisher. It was published in 1948.